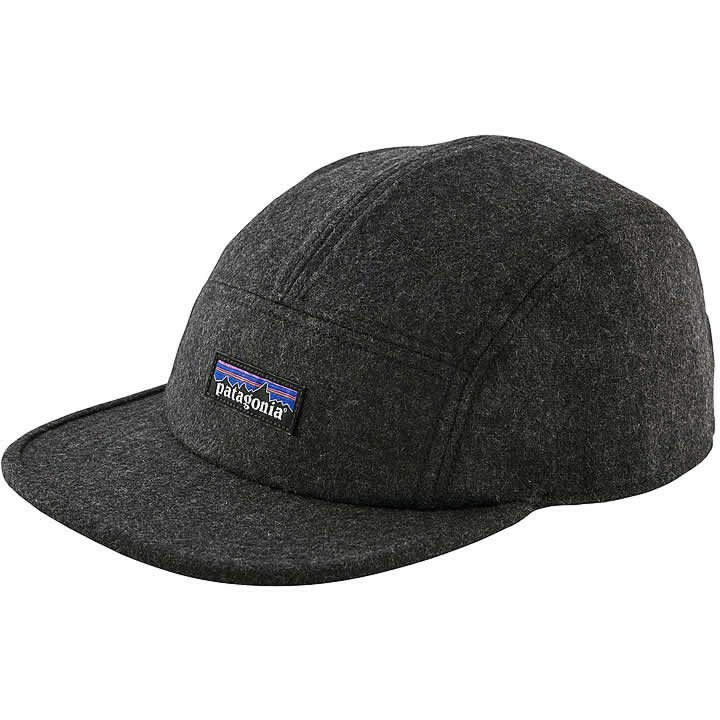 Made of a soft blend of 60% recycled wool, 30% recycled polyester and 10% recycled nylon, Patagonia's Recycled Wool Cap is warm, breathable and provides natural water repellency and moisture management to keep you dry. The organic cotton sweatband, crown and interior front panel provide itch-free comfort. An adjustable leather strap lets you fine-tune the fit.